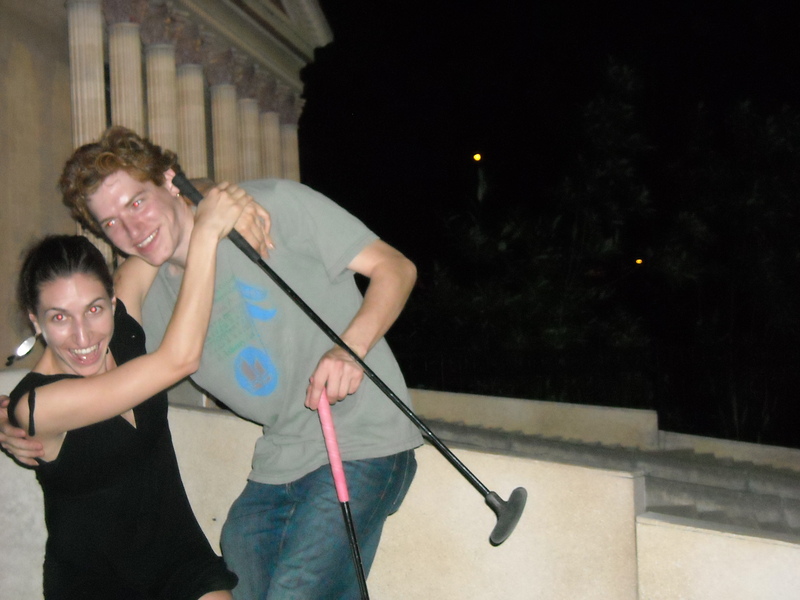 Anyway, the beauty of Drunk Mini Golf is you’re meant to make as much smack talk as possible, and if you’re the older sister, you’re meant to direct the majority of this smack talk at your younger brother. But all that changed this year because my brother has a new girlfriend and we all actually rather like her. So when the smack talk began, my mother pulled me aside and discreetly suggested that I tone it down a bit stop trying to my brother look like such a idiot. Sevilla, circa 2003: During my senior year of high school, I was taken by the notion that flamenco might be my true artistic calling and so, after a year of lessons at a dance studio in New Jersey, I caught a plane to Paris, took a night train to Madrid and booked myself a two week course in Andalucía’s cultural capital. Before I continue, I should explain that I was 17 at the time. It was my first big trip abroad on my own and the only way you can do that sort of thing, at that age, is to convince yourself that you’re invincible. On my first morning in Sevilla, I decided to take a walk to get “the lay of the land.” I didn’t bother to bring my map because it was only going to be a short walk, just long enough to give the shops time to open so I could pick up some groceries and get ready for the start of course. 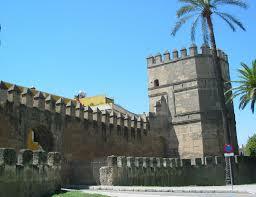 Besides, I knew, from my pre-trip research, that Sevilla was an ancient walled city. If I just followed the wall, I’d be able to keep my bearings. What I did not know is that ancient walls tend to crumble, and cities like Sevilla tend to twist. And turn. A lot. Within 90 minutes of leaving my flat, I was completely lost. My Spanish was good enough to ask for directions but not good enough to understand the responses I received. And so I kept wandering, trying to find my way back to the river, but in truth, I was starting to panic. 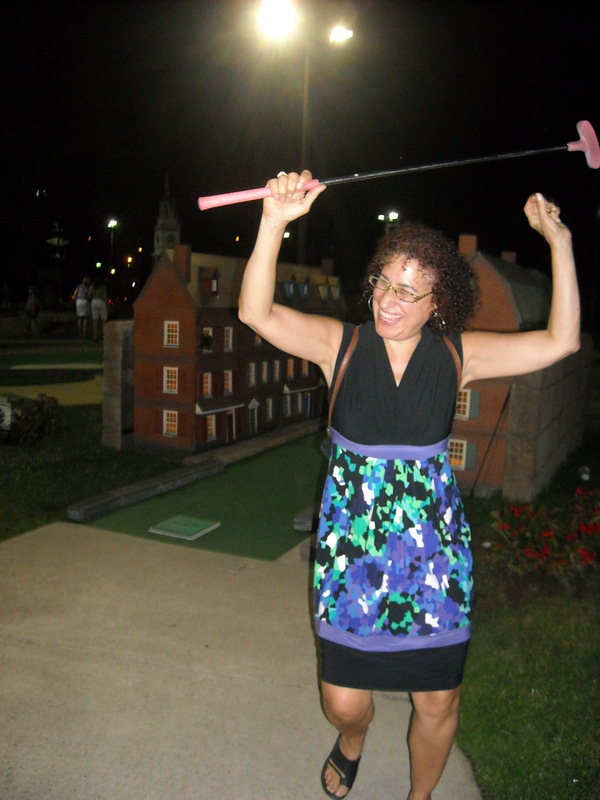 I was hot, and thirsty, and jetlagged and hungry—no longer even remotely invincible. Fortunately it was my brother who answered the phone and not one of my parents. “Do you know you address?” he asked. Moral of the story? True invincibility requires a map. Or some knowledge of the local language. Or a younger brother with somewhat superior critical thinking skills. This is adorable and I love that while as women we tend to overthink your brother was just like don’t ask for directions! Just find a cab, tell them your address, and you are set! I’ve actually used that logic before in other countries or when I’m just too tired and it’s pretty awesome. I know, it’s brilliant right? It’s scary sometimes. I was on the phone with him for like 90 minutes one night whilst down in Ventnor and I was like, “Huh. Why didn’t I think of that?” like at least 50 times.